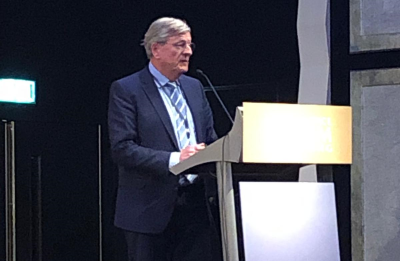 “The apparel supply chain is dramatically fragmented”, IAF President Han Bekke said at the 14th edition of Prime Source Forum this week in Hong Kong. As an example, he mentioned the many initiatives worldwide to make the sector more sustainable. More collaboration in the supply chain is therefore needed, he said. IAF has therefore taken the initiative to participate in projects with global reach and accent on industry development and harmonization. In his address to the Forum he mentioned the cooperation with OECD, SLCP and ITMF to reduce audit and standard fatigue. With SAC, IAF works on SME alignment of their Higg’s index. He invited others to support these initiatives. 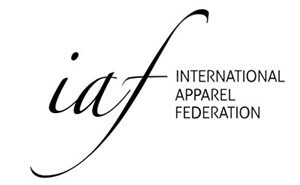 IAF (International Apparel Federation) is the only global network for the apparel industry with members in more than 60 countries around the globe. Its mission is to unite all stakeholders of the fashion and apparel industry including brands, retailers, manufacturers, suppliers and country associations from around the world to enable and promote smarter, stronger and more sustainable supply chains.